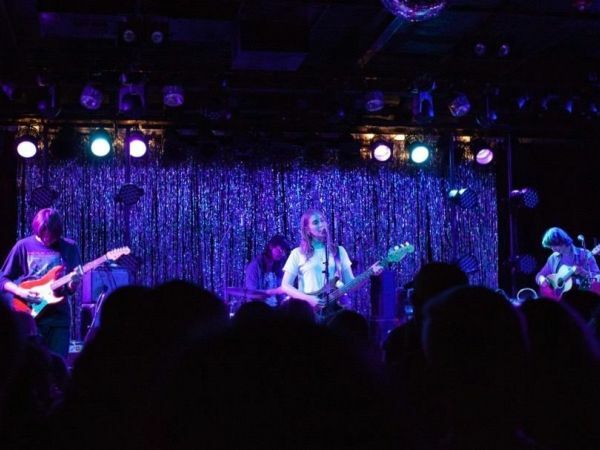 On a rainy Tuesday at the Paradise Rock Club, I sit down with Harriette Pilbeam, the 25-year-old songwriter behind the Australian dream pop outfit Hatchie, which just released their debut EP Sugar and Spice this May. 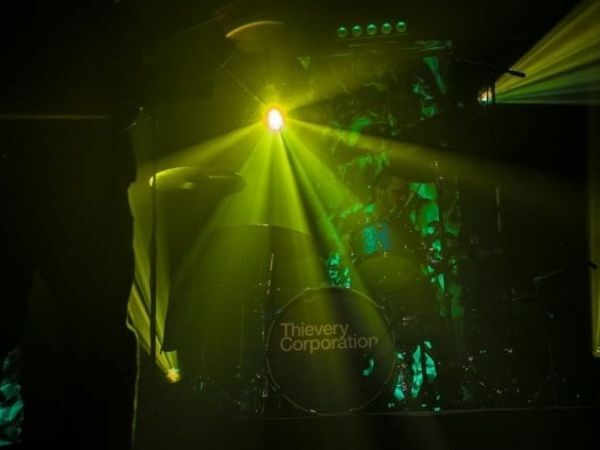 On Tuesday night, Boston’s House of Blues was fortunate enough to host the kickoff concert of Thievery Corporation’s 2018 cross-country tour. Touring their latest LP Treasures From the Temple, the album showcases their unique electronic spin on the spirit and power of Reggae music, once again proving their unprecedented ability to combine sound with sentiment. The album is a deep exploration of the soul of Reggae, the perfect pairing to their 2017 studio album, The Temple of I & I, which was itself a milestone for the group. The band Coven was formed in Chicago in the late 1960s, fronted by lead singer Jinx Dawson (now the only original member left in the band). 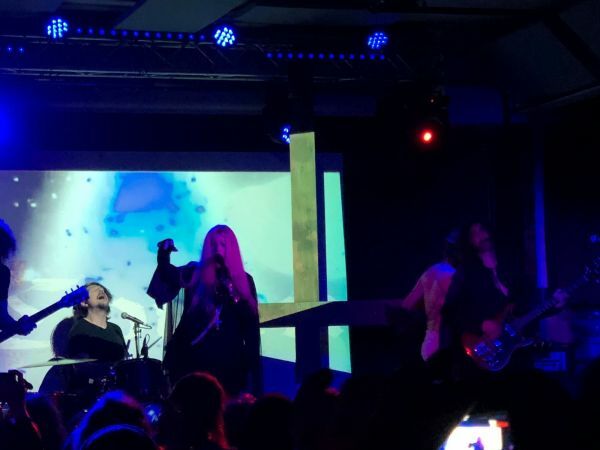 Previously banned from performing in Boston, the group played their first show on their All Hallows High Ritual portion of the Magickal Chaos Tour at Sonia in Cambridge on Friday, October 26. 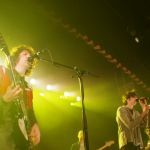 ​Last Thursday night, Boston’s Royale had the honor of hosting the first concert of Car Seat Headrest’s North American tour. The announce of the tour coincided with their rerelease of their 2011 studio album Twin Fantasy. The album first brought CSH their cult-like following, and their Thursday concert proved that, eight years later, the following is still alive and well. 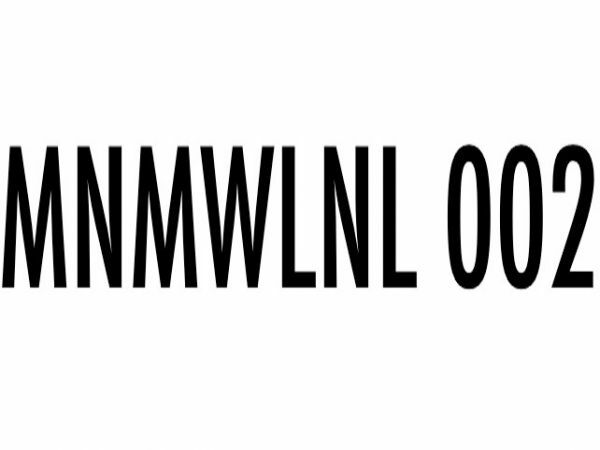 For the whole month of February, the group will be touring across the U.S., with guest appearances along the way by Interpol and Snail Mail. 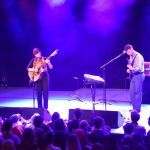 ​In the hours before Adrianne Lenker’s Wednesday night concert at the Sinclair, a blanket of snow covered the streets of Cambridge. A snow-muffled world was the perfect meteorological prelude for the evening, in which Lenker’s soft and mysterious sound touched the mind, body, and spirit of a mesmerised and adoring fan-packed room. 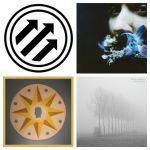 Pitchfork’s inaugural Midwinter Festival is coming up in less than a month, and add-on tickets for names like Slowdive, Grouper, Kamasi Washington, Tortoise, and Deerhunter (to name a few) are already sold out. The natural question to ask is: is it still worth it to go if you haven’t bought tickets yet? Exploring the lineup of lesser-known artists on the bill, I’d say the answer is yes (plus, JPEGMAFIA isn’t sold out yet, and seeing his inexhaustible energy shaking up an art museum is an experience money can’t buy). 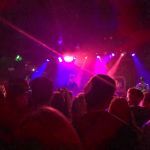 The base tickets for Midwinter include performances from a lineup of excellent folk and indie artists. Check out some highlights below! ​On Sunday I had the pleasure of sitting down with Beach Fossils at Paradise Rock Club in Boston for a quick chat before their show. They’re currently touring with Kevin Krauter and WAVVES.